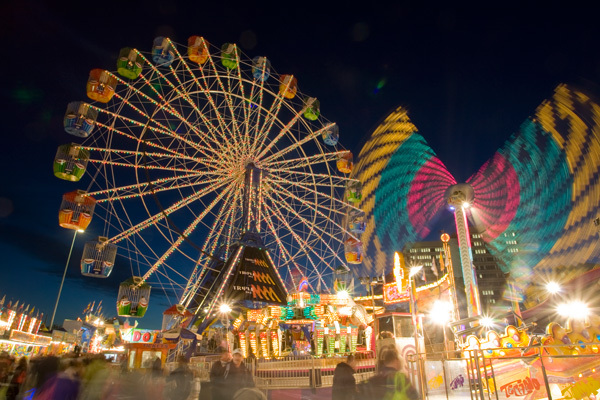 Who is excited for the Ekka this year? Bowen Park was chosen in January 1876 as the site for the first Show. The park covered 6.8 hectares bordered by Bowen Bridge Road, Gregory Terrace and a creek which ran through the middle of what is now Main Arena. The ‘Intercolonial Exhibition of 1876’ was held from 22 – 26 August. 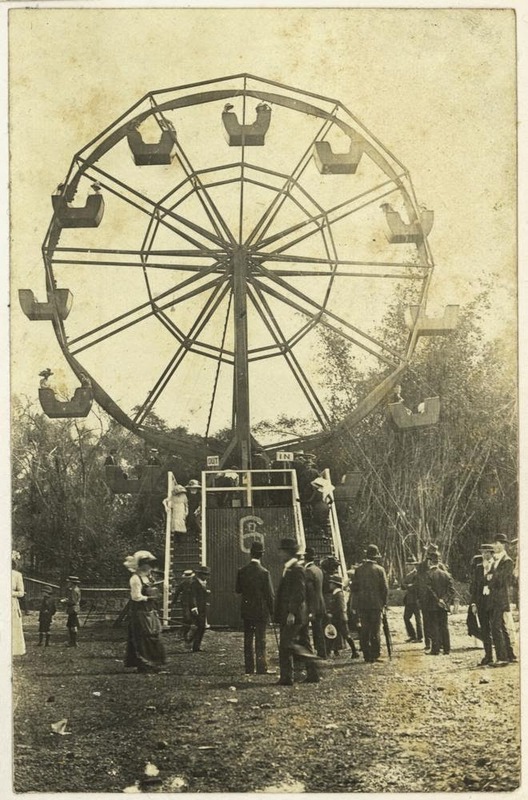 A public holiday was declared and on opening day 17,000 people attended – a colossal success, given that the total population of Brisbane at the time was only 22,000. Men attended in their suits and ladies in their finest garments. Food was served on long tables and the first showbag – a bag of coal – was free for all visitors. The first ‘Royal’ Show was held in 1921, when the Association was granted the prefix under warrant from His Majesty King George V.
Since then, the shortened name “Ekka” has replaced “Exhibition” in the Queensland vernacular, indicating locals’ affection for the Show. Ekka has since been held every year with only two exceptions. In 1919, Brisbane suffered a Spanish influenza epidemic, and in 1942 during wartime the Showgrounds were used as a staging depot for troops moving north. Today, Ekka runs for ten days and attracts about half a million visitors every August. Ekka is famous for its mix of entertainment, agriculture and education. From Champion Rooster of Show to the glamorous fashion parades, Ekka has always celebrated the rural and the urban; the traditional and the innovative, and it’s for this reason the event holds a special place in the hearts of Queenslanders – as it has for generations. 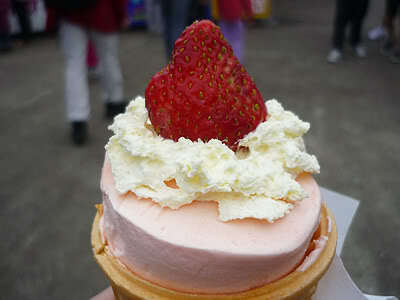 Tell us your favourite part of the Ekka, ours has to be strawberry ice creams!